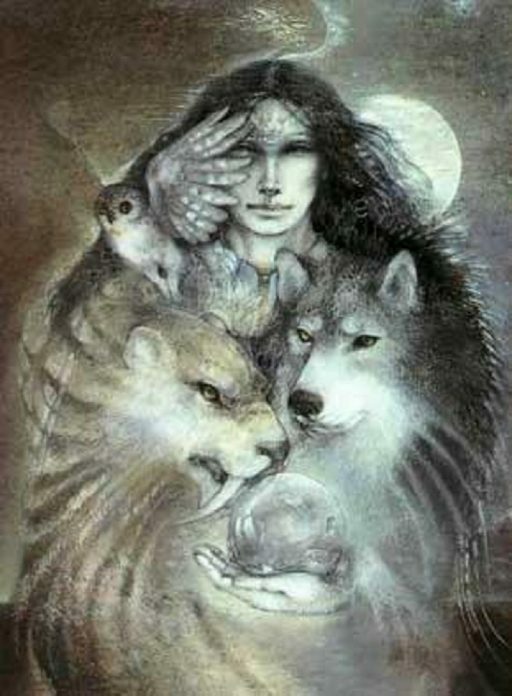 Spirit clans represent our most ancient spiritual roots. Your clan is a spiritual bonding with your primordial self, your beginning, your most ancient identity. Knowing and understanding your clan will empower you, help carry you through life, and see you through tumultuous and shifting times. David Carson’s book Spirit Clans is an introduction to the world of spirit clans and shamanism and includes thorough and vivid descriptions of the physical, psychological, and spiritual aspects of 75 clans. We also will discuss how ancient shamans were the first psychologists, how to tell the difference between a power animal and a spirit clan. We will explore the most common animal spirit clans that YOU might belong to, and examine animal symbolism in the form of tattoos!